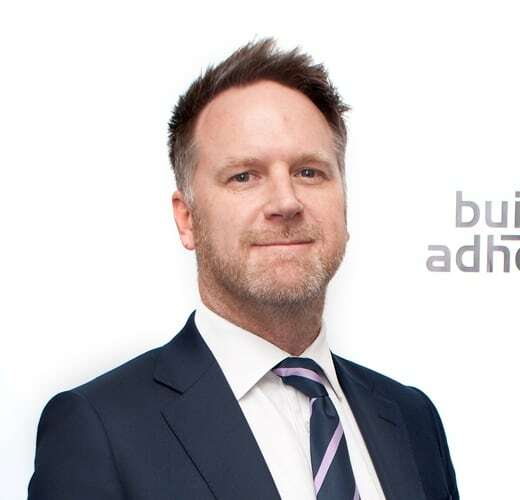 Building Adhesives Limited – manufacturers of tile adhesives, grouts, sealants and ancillary tiling, flooring and decorating products under the BAL and Dunlop brands – has recently appointed David Hackett as General Manager. Formerly Sales & Marketing Director, David now takes full responsibility for the day-to-day running of the business. As a founding pioneer of tile installation systems in the UK market, the significance of this heritage remains a key driver for the BAL and Dunlop businesses. The role of Sales & Marketing Director will remain under David’s control to continue an active day-to-day involvement in the customer facing side of the business. Peter Bell will remain Managing Director of the ARDEX Group UK businesses.